Many injured patients require post-acute care and rehabilitative services as part of their recovery from trauma. These patients often have ongoing medical care needs that continue past the immediate period of stabilization and treatment. 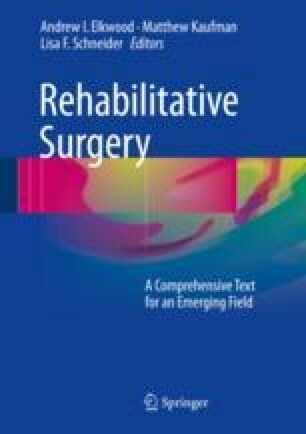 Since prolonged hospitalization and immobilization contribute to functional decline, early progression to the rehabilitation phase is key. Therefore, it is important to better understand the common procedures, including complications and sequela, experienced by recovering trauma patients.